July is the monsoon month in India & many make plans of exploring India in this amazing weather. People prefer going on long vacations away from their routine hectic schedule. Here we will talk about top 6 places you can visit in July to enjoy your monsoon. It is the best place to visit in monsoon, it is in Karnataka & the most beautiful to visit between July & September. It is not only best in monsoon but in any time of the month, it is simply beautiful & one cannot afford to visit this place for vacation. The mountains, valleys everything is just so amazing. The vibrant color of flowers gives immense peace to your eyes. A walk in the rain through the valleys is an amazing experience. 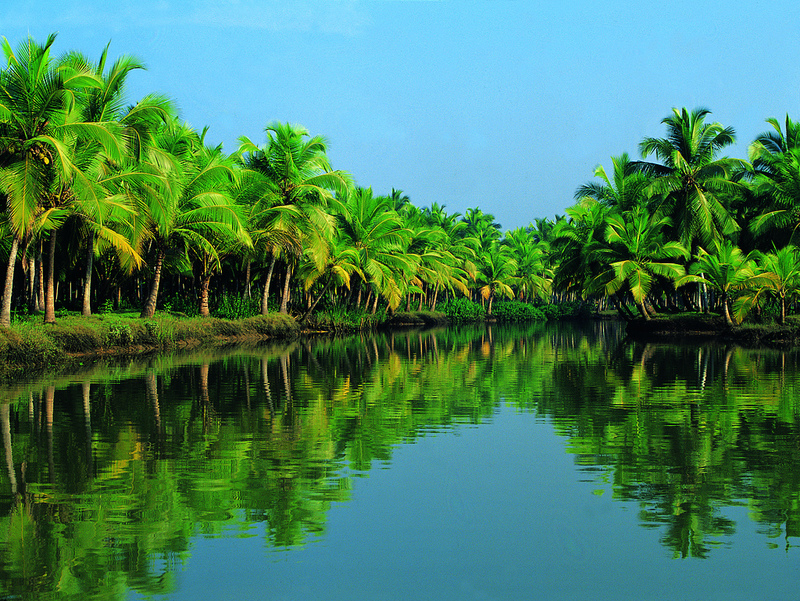 Kerala is said to be paradise in the monsoon period & the best place to visit & one can also plan a long vacation because there are many places to visit in Kerala that you canâ€™t afford to miss. The place is known for the beauty of nature. You can enjoy your vacations on house boat or get relaxed with ayurvedic spa treatments. It will definitely be your one of the best holidays. A city in the state of Rajasthan which gets really less rain but is the best place to visit in monsoon. 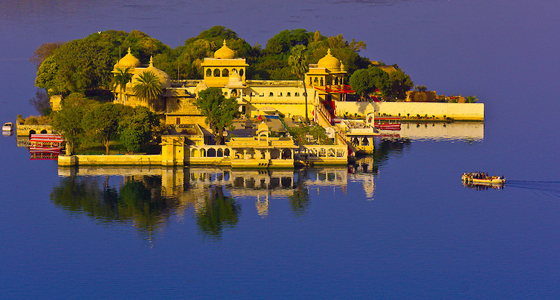 It is said to be one of the romantic places in India so newlywed couples planning honeymoon can keep Udaipur as an option in their list. Sajjan Garh a palace from where you can get an amazing view of the lake city is a must visit in monsoon period if you planning to visit Udaipur, this palace is also called as the Monsoon Palace. The climate makes it easy for the tourist to travel & explore the beauty of the city. Pangong Lake is the place to visit in little rainfalls. Ladakh is full of monasteries & mountain routes so one can plan their monsoon vacation here. Nubra Valley is another amazing & beautiful destination to visit in Ladakh. June to September is considered to be the peak months of visiting Ladakh. Shillong is said to be the â€œScotland of Eastâ€ because of the hills there around & the best time to visit is in the monsoon period. Not many tourists visit this place in monsoon & this is what makes it more beautiful at that time of the year. So one can plan a vacation there & spend some time in peace with no chaos as it is situated away from the busy cities. A place to visit, located in Himachal Pradesh in monsoon month. It receives mild rainfall in the month of July which makes it pleasant. The nature is at its best over there with greenery all over & one can enjoy many adventure sporting activities. It is a nice place to visit in monsoon. These are the best places to go with your bag packing which comes in India In July. I like your post.